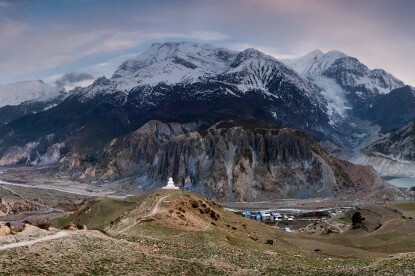 situated in between the two vast nations China and India, Nepal is a small, landlocked country. Nepal is famous for the world's highest mountain, Mount Everest (8,848meters) and Lumbini, the birthplace of Lord Buddha. 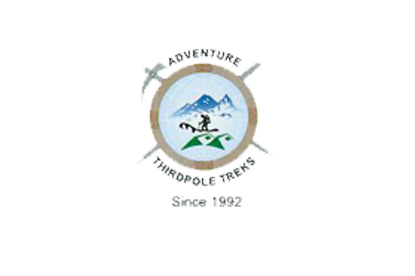 Nepal offers amazing and diverse holiday opportunities. 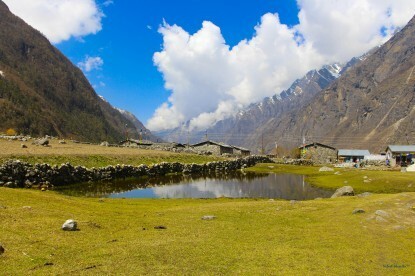 With its rich ancient culture and the Himalayas as a backdrop, it is known as the ideal destination to visit for the wide range of activities. 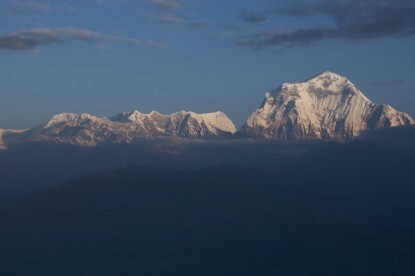 Nepal is rich for its natural beauty, biodiversity, cultures, and traditions, art and architectures. 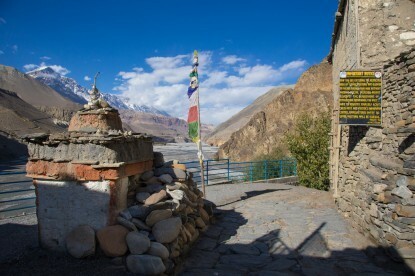 Many tourists visit to climb the amazing Himalayas, to trek across beautiful landscapes, and to visit famous temples and holy sites. 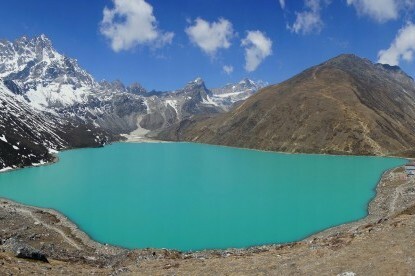 10.Tilicho Lake in Manang district is the lake situated at the highest elevation in the world.